After the huge success of "Desert Misses Water" in collaboration with Ivan Masa, Anham returns to Making You Dance Records with a stunning two track EP! 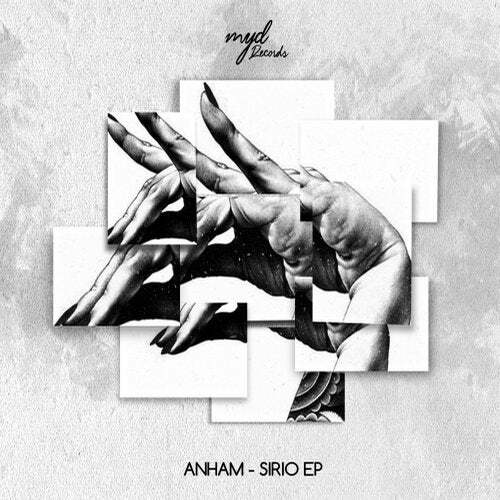 "Sirio EP" showcases Anham's love for ethereal melodies that are diverse and consistent. This EP takes us on a journey built around dreamy leads and crisp abstract percussions. "Sirio" swarms into your mind, effortlessly dismantling the electronica mainframe. Refracted synths takes 'Secret Land' to a place where repeated listenings reveal new fissures, fresh layers emerge as we scrape away at the weight of its intensity.